To find out more information on any of our developments listed below, click on either the development name or image to view the extended details. 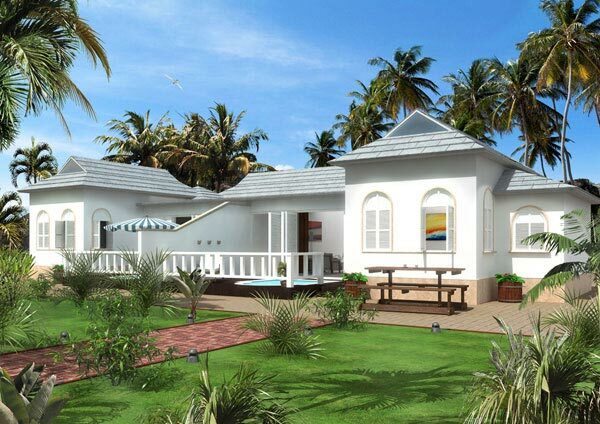 This is a developmnet of houses and apartments with large open plan living spaces and generous verandahs. Many feature en suite bathrooms, while the houses and ground floor apartments enjoy private gardens. 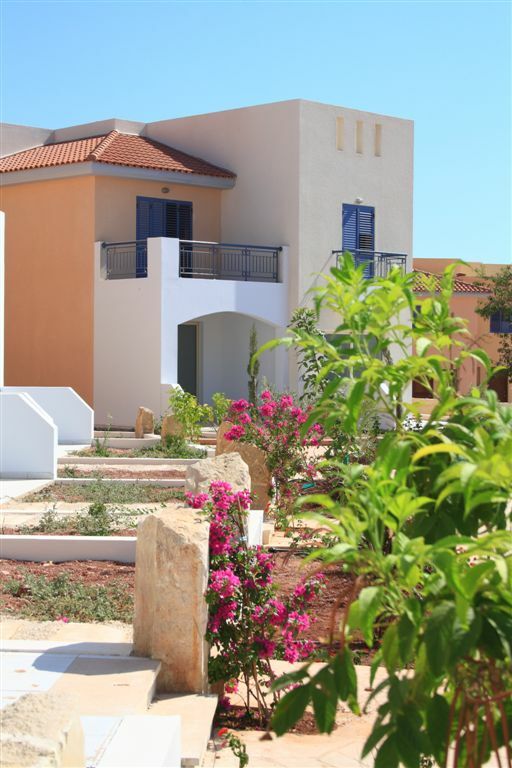 Traditional Cypriot arches and gently sloping terracotta rooves lend a Mediterranean atmosphere to the development. These 84 properties lie 600 metres from the village centre, where they are aesthetically positioned in beautifully landscaped grounds. 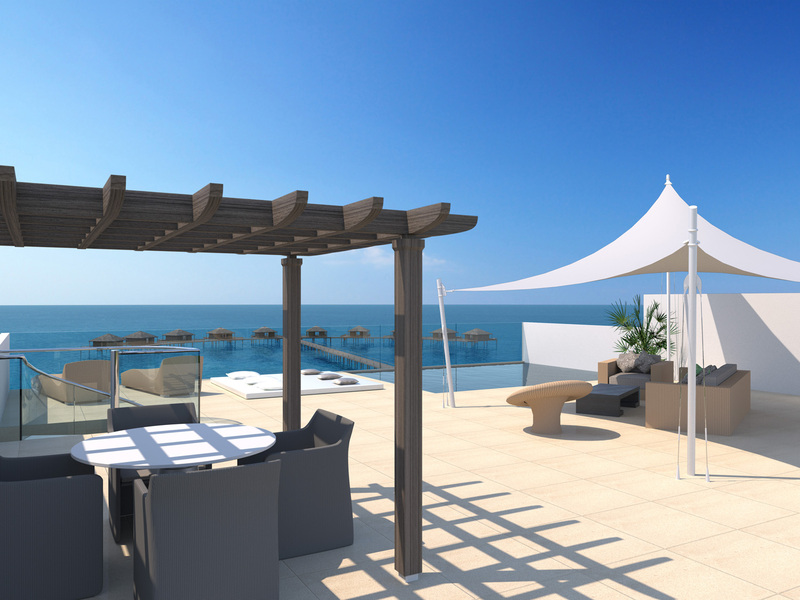 They are set around three large outdoor pools, which offer a choice of relaxation areas thoughtfully furnished with sun loungers and umbrellas, providing the perfect location to unwind after an energising swim. 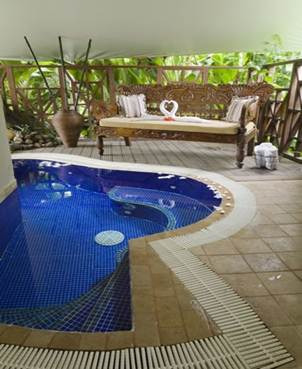 The Alaia Spa provides an escape into paradise whilst at the same time being a sound investment. 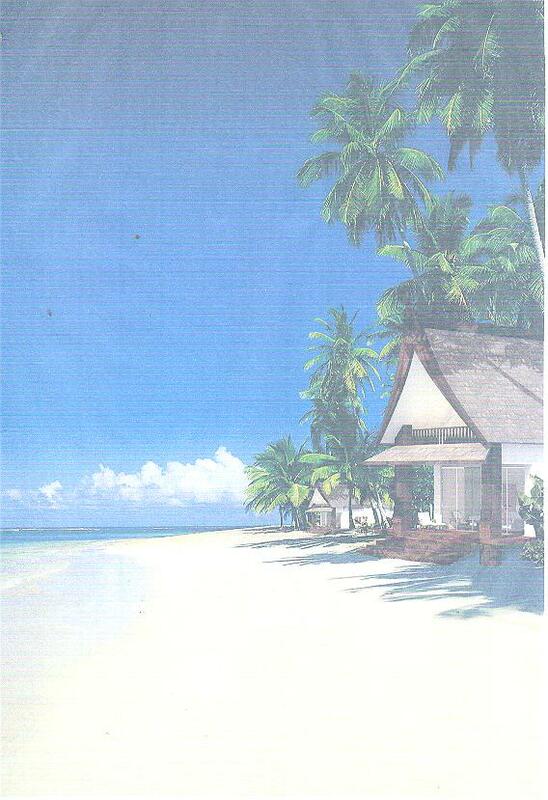 As the world becomes ever more hurried and pressured the appeal of such an idyllic destination can only increase. 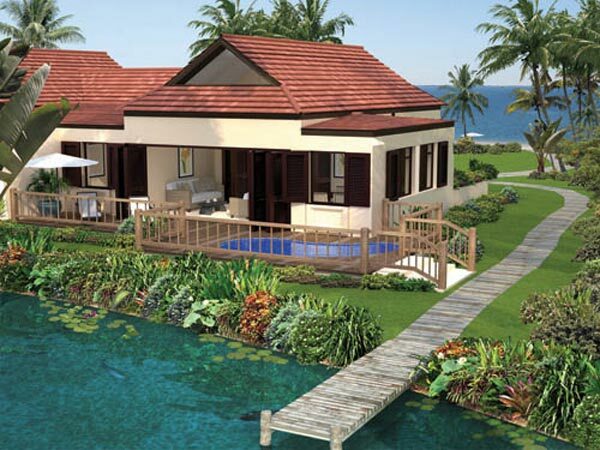 The spa villas are available as 1 or 2 bedroom homes. 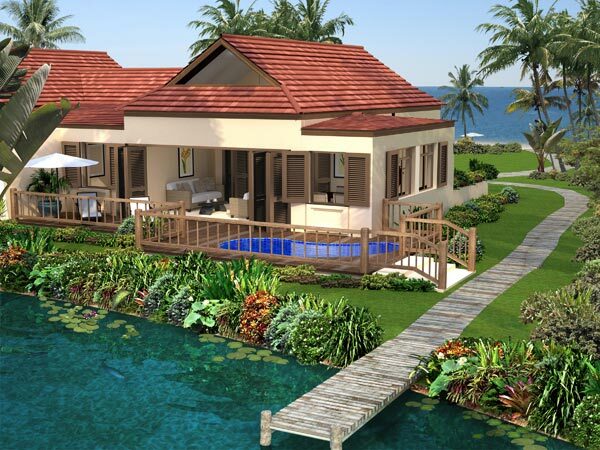 Garden villas are also available. NB. This image is computer generated. ** See also the News page on this website for special offers as they occur. NB> The image shown here is computer generated. Pre-launch prices will range from £125,000 for ground floor suites, to £165,000 for ground floor two bedroom apartments. 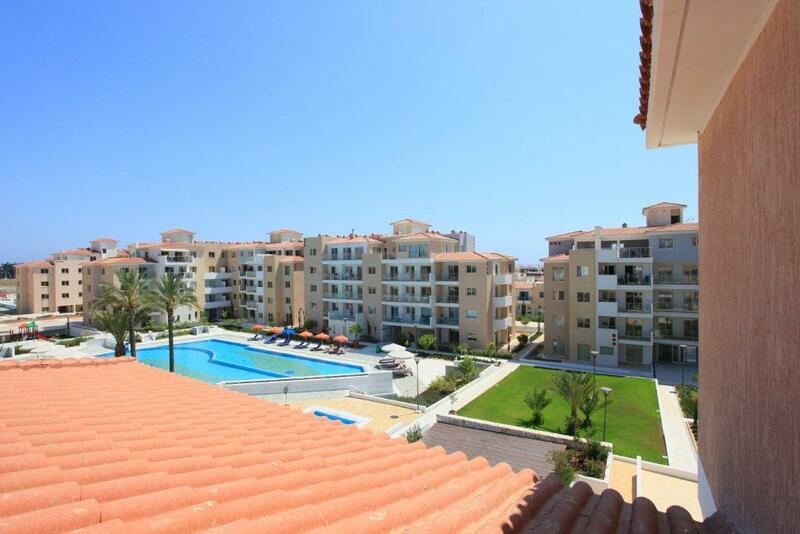 For further details, see the property pages on this website. NB. The image shown here is computer generated. Carbon Credits are predicted to become the next big Commodity market. With major investment institutions investing heavily in this market, it is clear to see that opportunities for Investors are there to be exploited. 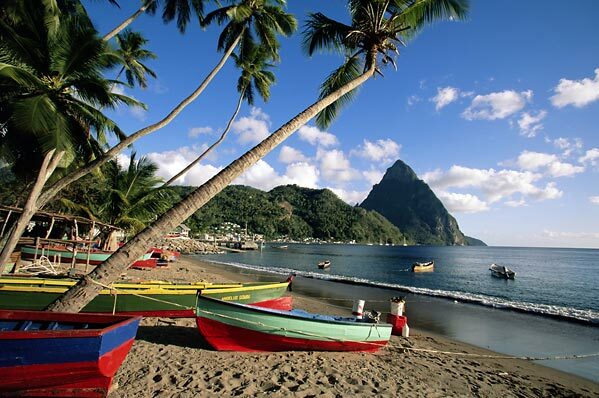 Located on the north-east coast of St. Lucia, Cotton Bay is a completed, established and successfully operating 5 star beachfront resort, comprising 75 apartments, town houses and villas. 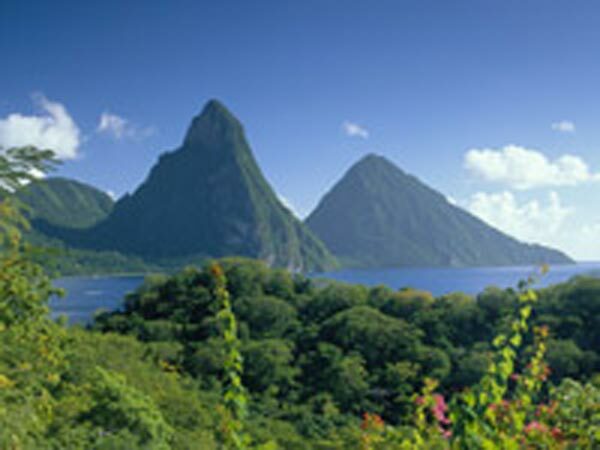 Ideally located next to the St. Lucia Golf Club, and just minutes away from Rodney Bay's prestigious shopping mall, restaurants and bars, it is a stunning resort which offers uninterrupted views, nestling between the Caribbean Sea and the manicured lawns of St. Lucia's only 18 hole Championship Golf Course. * 4 Weeks Own Usage each year OR 2 Weeks with 10% Return as above. 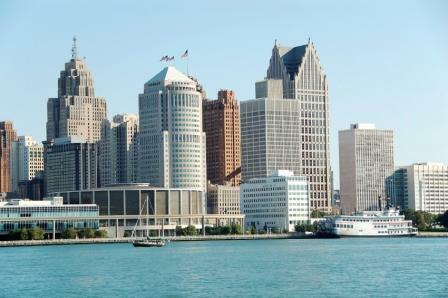 DETROIT - Fully Managed, Tenanted Homes, U.S.A.
* These Villas are being sold under Shared Ownership, but Full Ownership options are available upon request. 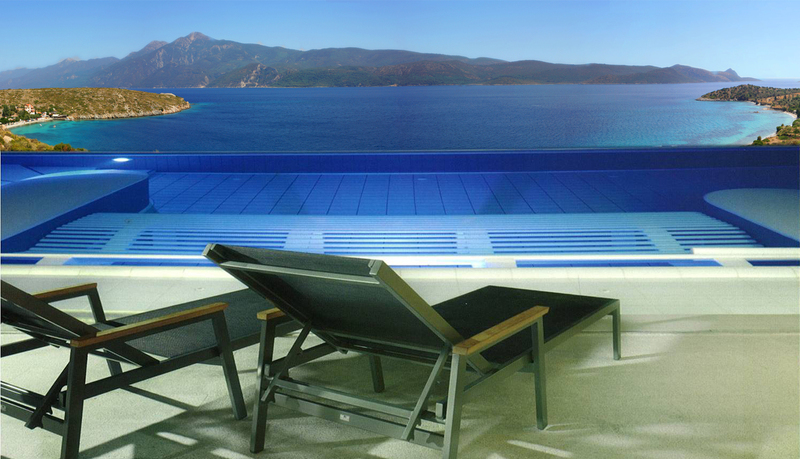 Halcyon Hills is a 5 Star Spa and Marina resort, located on the south coast of Samos, in the off plan stages of development, due for completion in 2012. 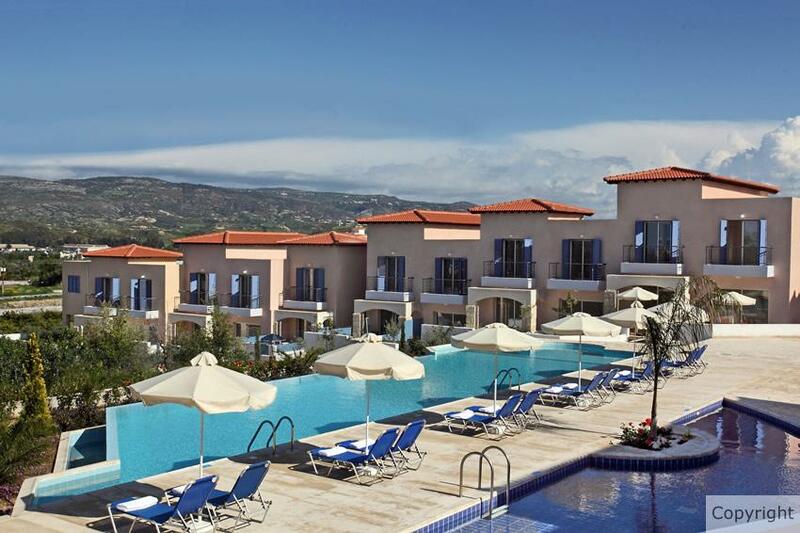 Once completed, it will become one of the key hotel resorts in Greece and will target the luxury tourist sector, which includes resorts such as the Porto Elounda and Blue Palace. 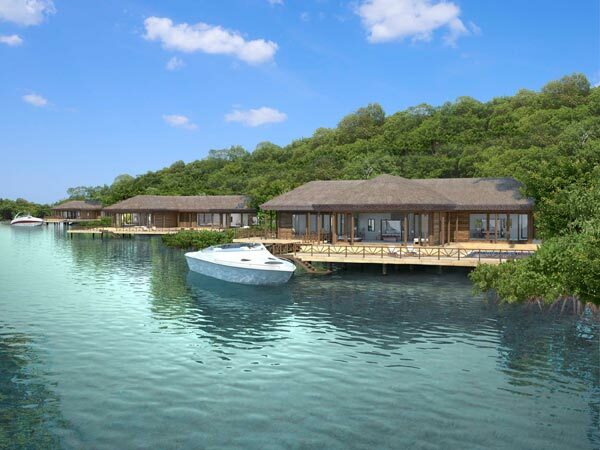 Features will include a world class spa, marina, tennis courts, gymnasium, bars and restaurants. 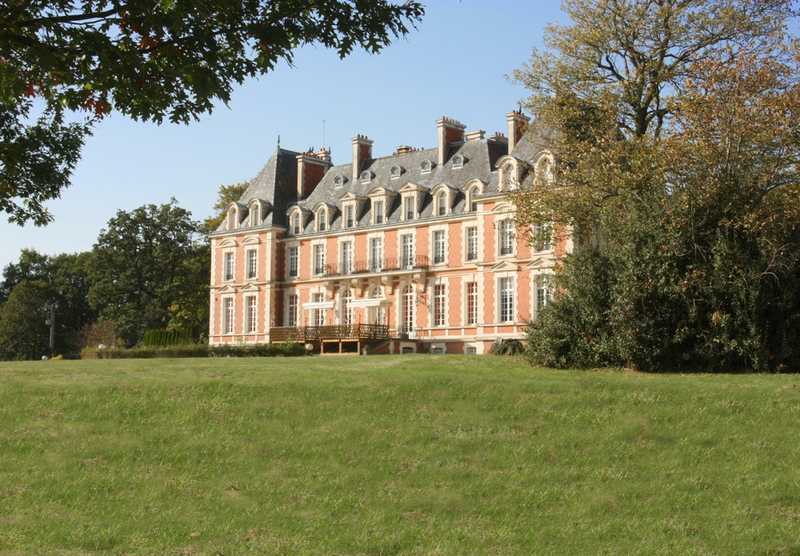 Prices quoted for these villas are for shared ownership. * Full ownership prices available on request. Halcyon Hills is a 5 Star Spa and Marina resort, located on the south east coast of the island of Samos, in the off plan stages of development, due for completion in 2012. Once completed, it will become one of the key hotel resorts in Greece and will target the luxury tourist sector, which includes resorts such as the Porto Elounda and Blue Palace. 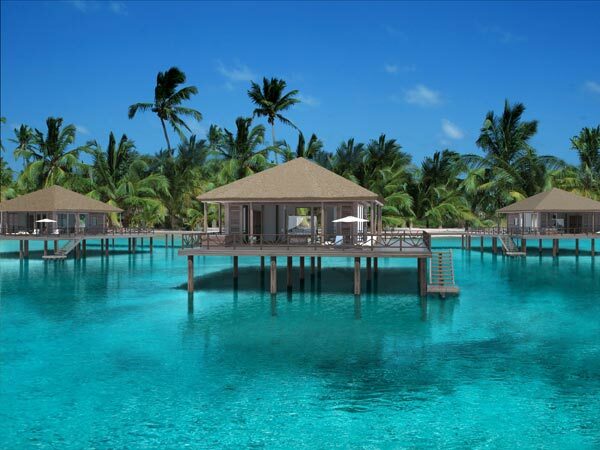 Features will include a world class spa, marina, tennis courts, gymnasium, bars and restaurants. 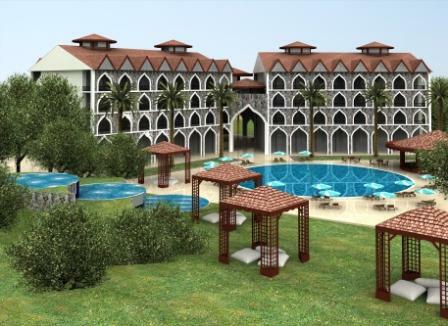 Set in 10 acres of landscaped gardens, this exclusive 5 Star resort has been carefully planned to provide a private and relaxing environment for residents as well as high quality leisure and recreation facilities which are convenient though never intrusive. 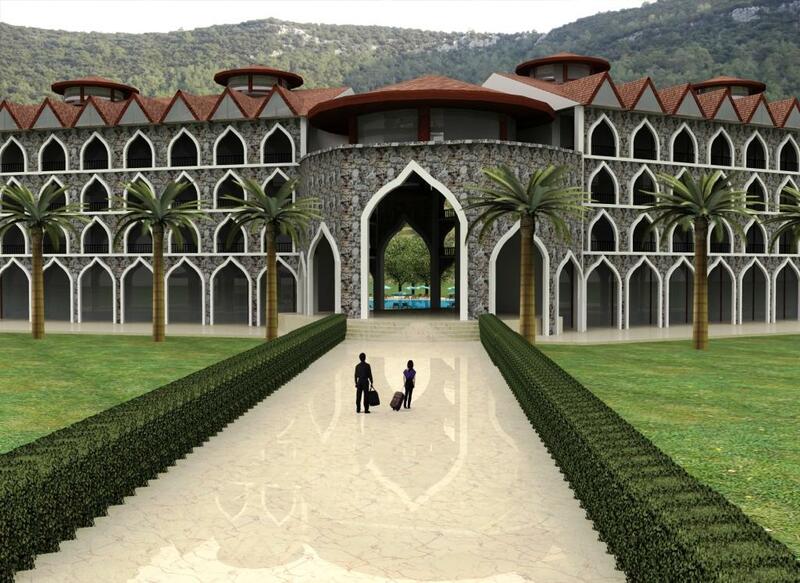 There will also be a 5 star Boutique Hotel for Investors wishing to purchase through a SIPP (Self Invested Personal Pension). 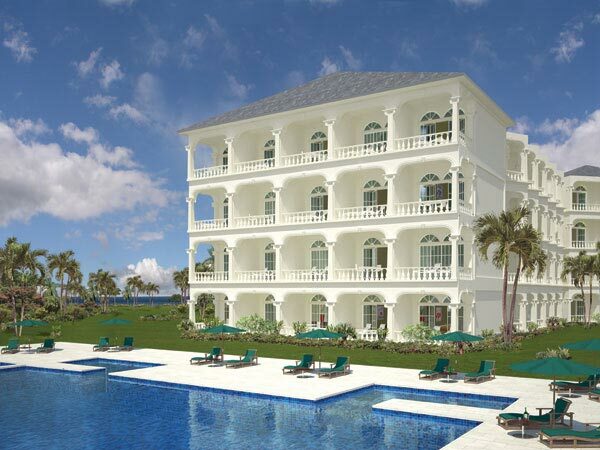 Buiilt to the highest specifications, the resort will offer world class facilities, including a Pat Cash Tennis Academy. 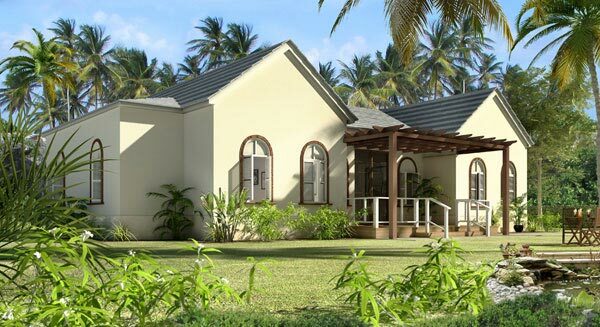 The Plantation Villas will be constructed to the highest specifications, using the best quality materials - tiles, stone and timber from sustainable resources - with oriental style architecture to provide contemporary and spacious living accommodation. 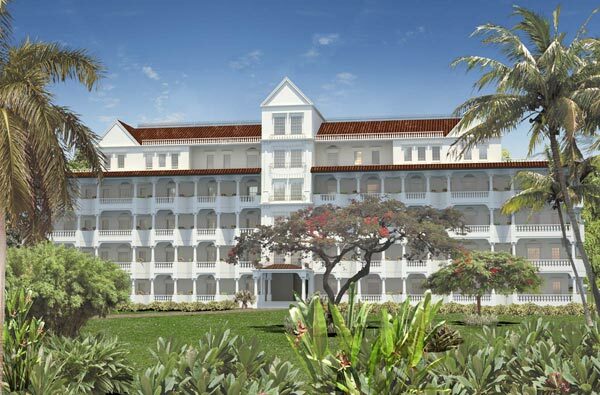 They will be fully furnished with stylish, modern simplicity, Featuring stone tiled floors and hand crafted Caribbean mahogany furniture. 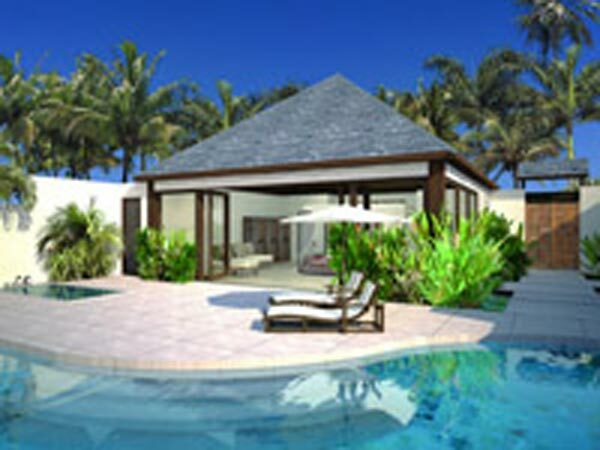 These Spa Villas are available with 1 or 2 bedrooms. 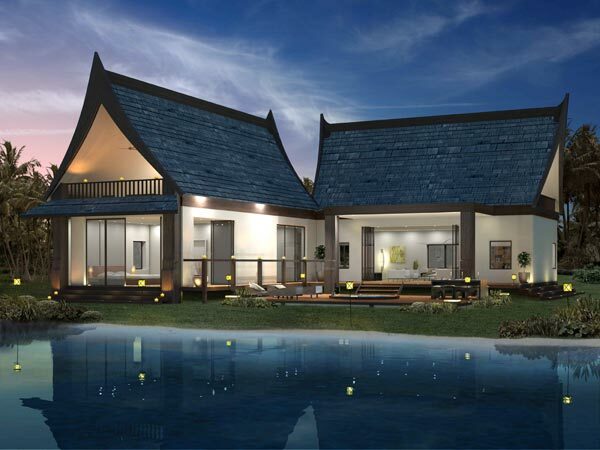 There will be both 3 and 4 bedroom versions of the Penang Villas, with current prices from £600,000 and £650,000 respectively. 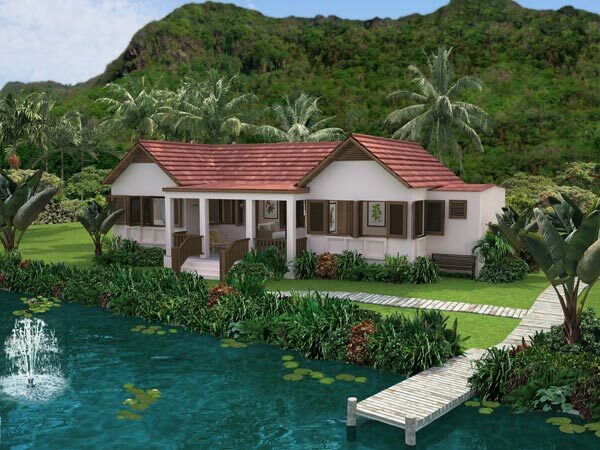 There will be both 1 and 2 bedroom versions of the River Bungalows, with current prices from £415,000 and £490,000 respectively. Pre-launch prices (before 1 June 2010) will range from £145,000 for ground floor suites, to £195,000 for ground floor two bedroom apartments. 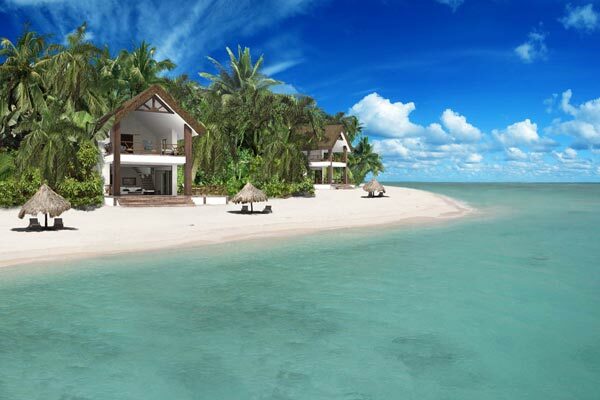 The Alaia Villas situation provides an escape into paradise whilst at the same time being a sound investment. 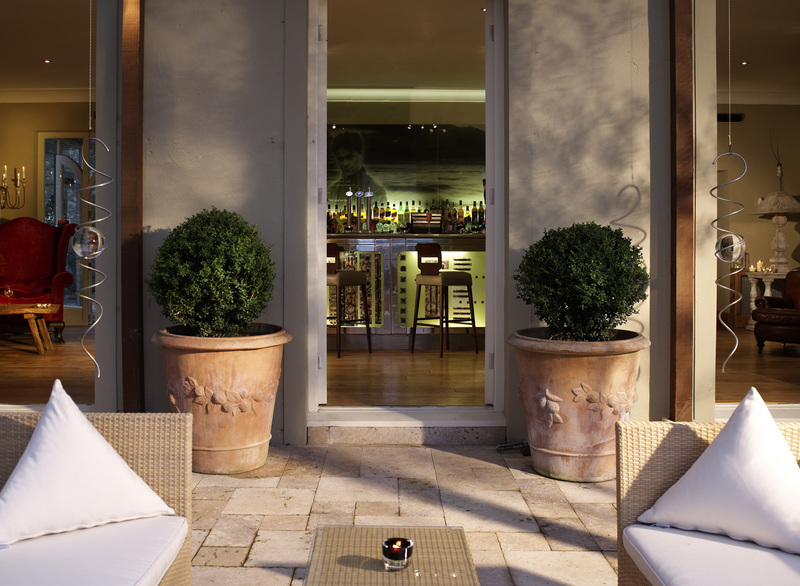 As the world becomes ever more hurried and pressured the appeal of such an idyllic destination can only increase. 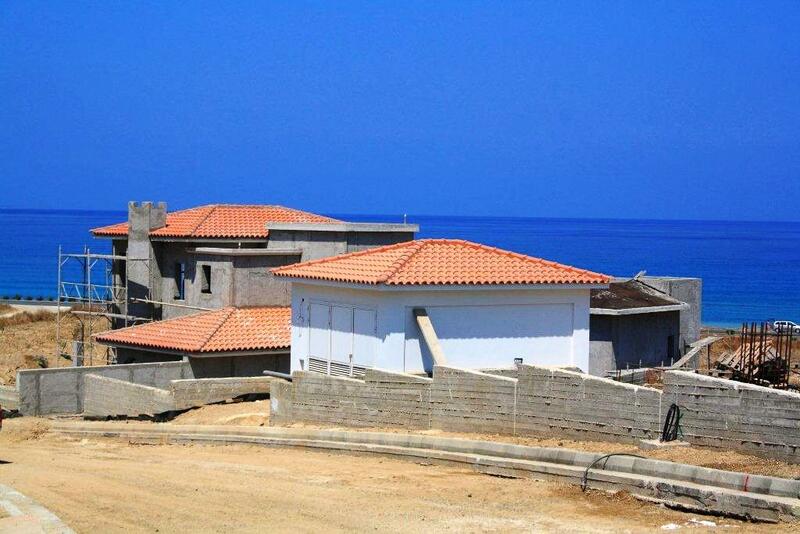 Both 1 and 2 bedroom Villas are available. Barbados is one of the most popular luxury holiday destinations in the world with breathtaking scenery, a wealth of chic restaurants and world-class golf courses. Located where the Atlantic Ocean meets the Caribbean Sea and close to the equator the island enjoys a warm and sunny climate all year round. * 20 Year net rental return of 8%. * 4 weeks free usage per year. Situated near Polis, close to the Northern Peninsula and the Island's protected National Park, this location offers an area of natural beauty to investigate. This is a traditional area of Cyprus, with clean and uncrowded beaches, two of which have been awarded the internationally recognised Blue Flag. The championship Golf Course at Minthis Hills is about 20 minutes' drive. 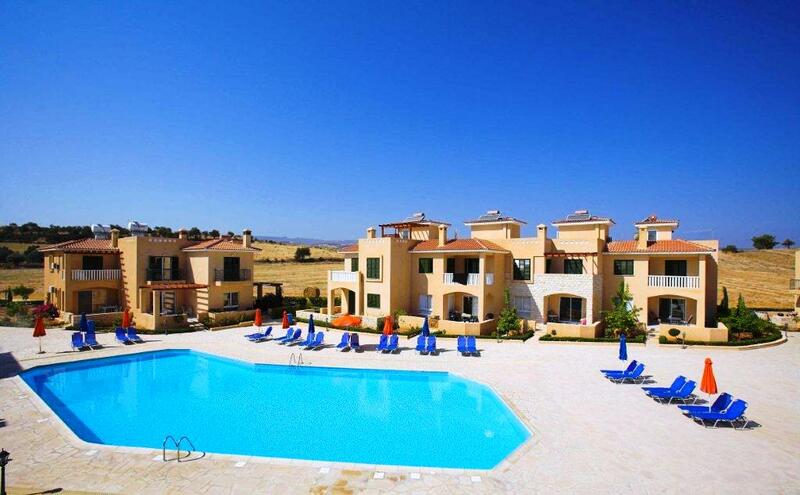 Prodromi Village is set in a tranquil and unspoilt area, enjoying stunning views across Polis town, stretching down towards the coast at the Akamas Peninsula. This is a small, select development of 40 luxury 2 and 3 bedroom countryside homes, positioned in a quiet yet convenient area on the hillside overlooking the village. 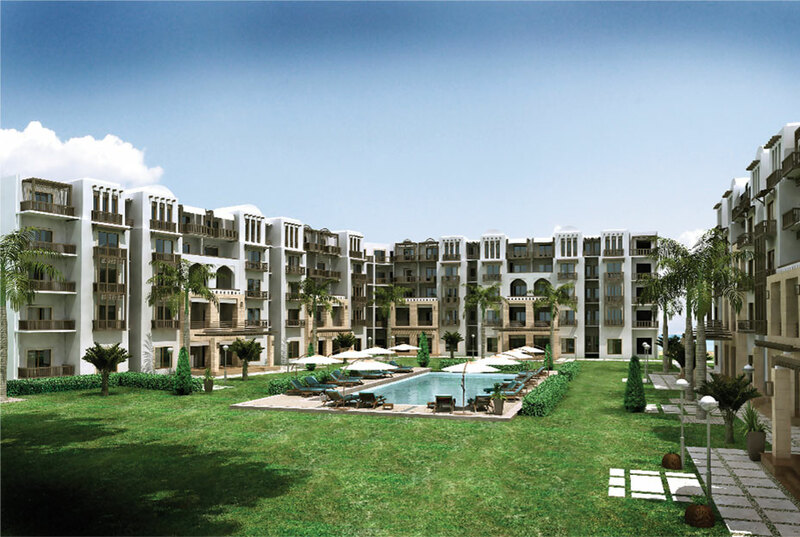 Samra Bay is the last beachfront plot remaining in the Golden Mile of Hurghada, an area which benefits from almost 365 days of sunshine per year, with an average daytime temperature of 30 C, and very little rainfall. 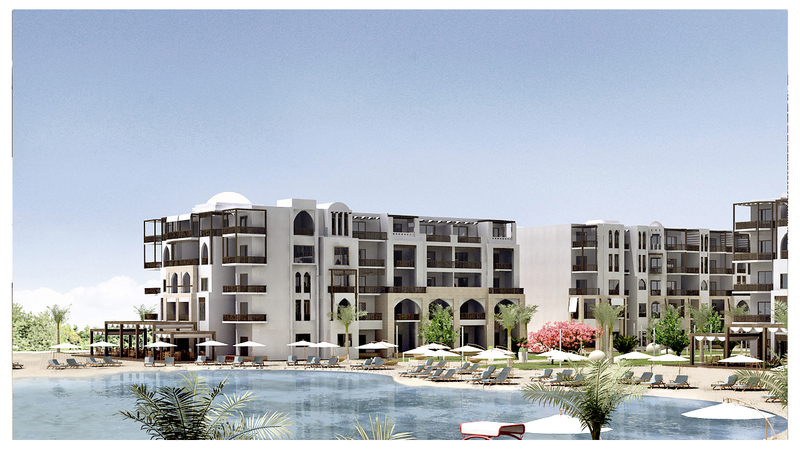 For the Investor, upmarket hotels in Hurghada have occupancy rates of over 80%, while there are 6.8 million arrivals per annum, which is equivalent to over 120,000 airport arrivals every week. Egypt forms part of the CIVETS group, with strong economic growth and great potential for tourism, where growth figures are forecast at 6% pa until 2016. * 2 weeks Personal Use pa & 50% discount on all facilities. Hurghada, an area which benefits from almost 365 days of sunshine per year, with an average daytime temperature of 30 C, and very little rainfall. Nearby attractions for tourists include The Nile, Pyramids, The Sphinx, Karnak Temple, Cairo Museum and The Valley of the Kings. 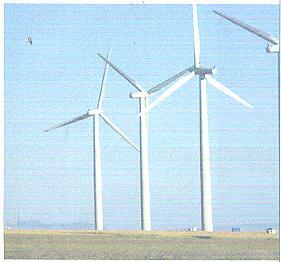 With all the uncertainty in the world's markets, why not invest money in sustainable guaranteed green investments backed by the Government? 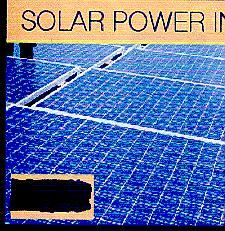 Invest in Solar Panels in the south west of England, on other perople's rooves. 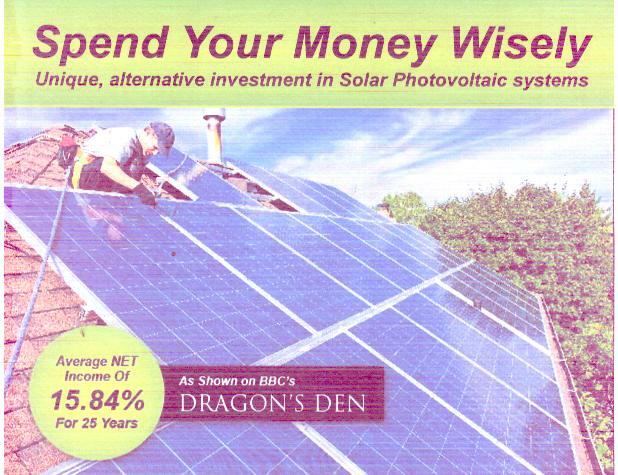 Receive more income due to longer average daylight hours and bigger systems. * Average high annual NET income of 10-12% for 25 years. 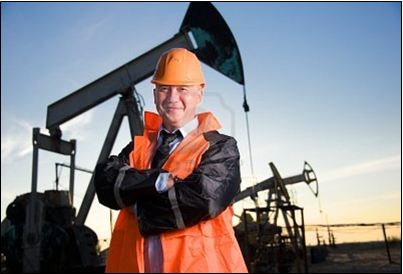 This investment offers Clients the opportunity of purchasing barrels of Crude Oil for a set price of 50 dollars per barrel on a 7 years contract. There are two investment options. Either sell or reinvest. * Guaranteed profit of at least 50 per cent. * Fully managed hands off investment.